Ships today if you order in the next 5 hours 3 minutes. * d-Mannose is a simple sugar found naturally in cranberries and pineapples. It is metabolized in small amounts, the remainder of which is excreted via the urine. 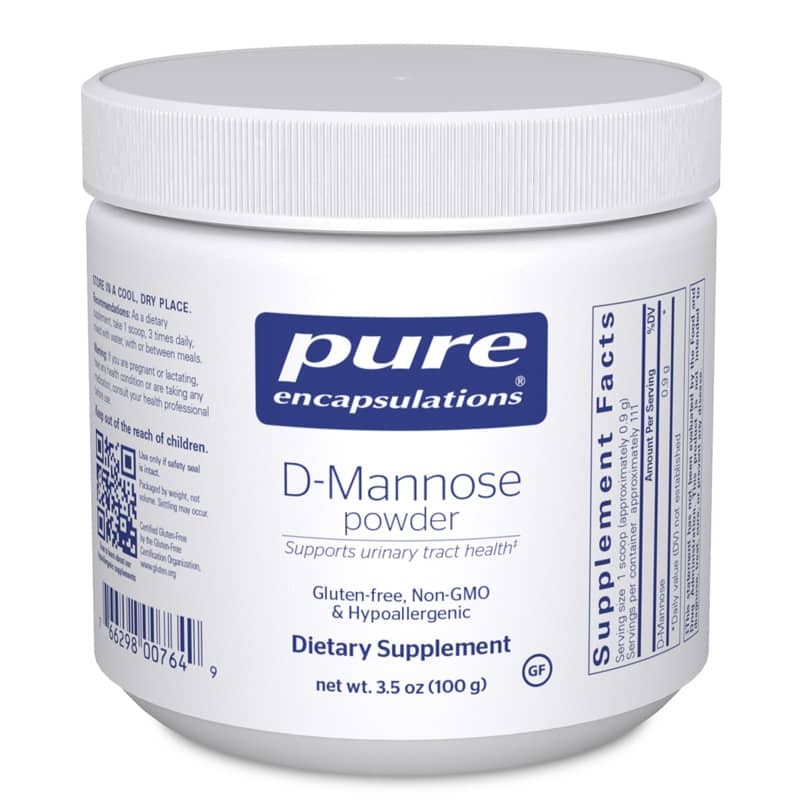 As it is flushed out of the body, d-mannose maintains a healthy environment for the mucosal surface of the urinary tract. Great product, works, good packaging of D-mannose Powder! D-Mannose really works quickly and with no side effects. Happy to have found this product and this retailer. Great service. Great products. Thank you Natural Healthy Concepts! I am SO impressed with this product. I have bought many d-mannose powders and none have worked as well or as quickly.